The PPC Audit allows to precisely analyse the competitive environment of the first page of sponsored links for a number of selected keywords and with a frequency of 5 to 120 minutes. 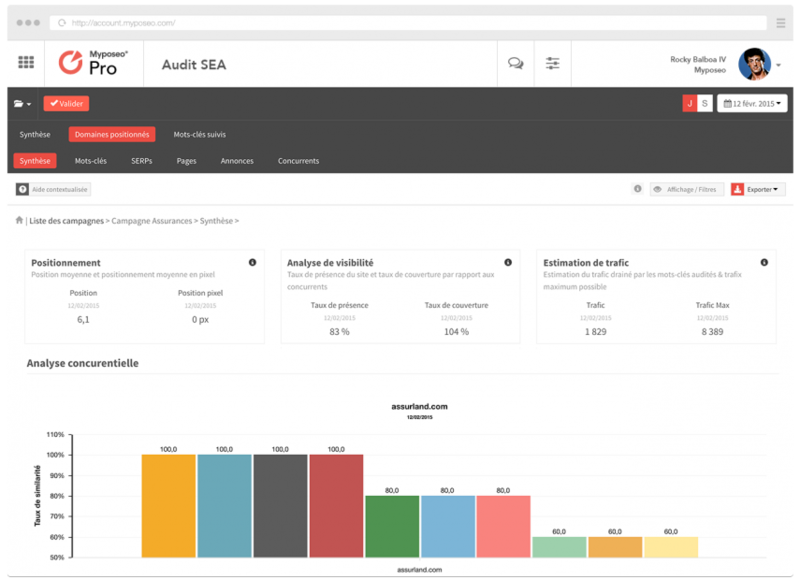 Select the “exact” keywords on which you want to perform your audit and discover your current or future competitors. You can analyse all your competitor, their presence and visibility over a defined period of time. How PPC Audit works ? All Adwords results of the first page are collected on a regular way to create a complete index of websites buying sponsored links. You can then know all the ads and the ranking of competitors. A unique analysis of the competitive environment. The analysis of AdWords campaigns in real time allows you to obtain a summary report of the competitive environment of your paid search. The update frequency (every 5 to 60 minutes) allows a unique analysis with precise and concrete indicators. 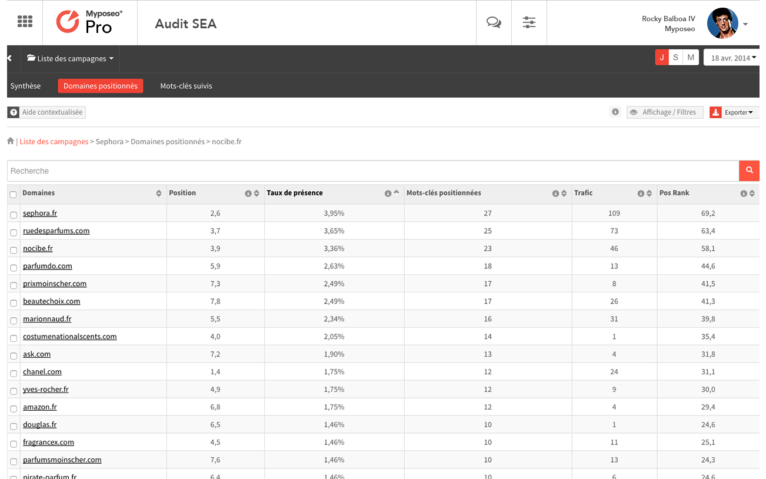 Analyse the competitive environment at the level of your adgroups and each of your audited keywords to obtain a very precise detail on the presence and coverage of Google results. Learn more about PPC campaigns. Purchased ads and keywords, average position or presence and coverage rate. 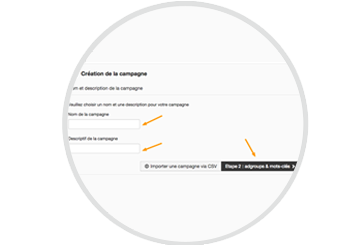 You will be able to know the data on all the PPC campaigns of your competitors on the keywords followed. 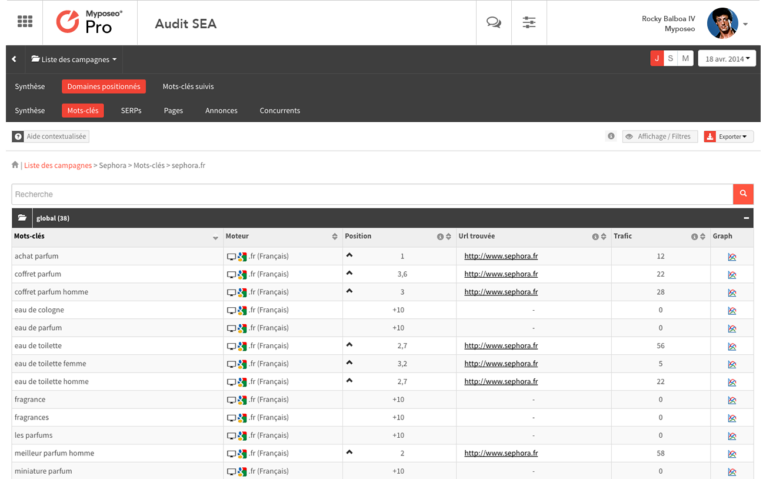 How to use the PPC Audit tool? Consult our use cases dedicated to the PPC audit tool. Learn how to use Myposeo Pro to track and optimise your website’s visibility.